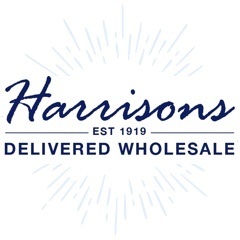 The products in our wholesale Easter gifting range are the perfect way to wish friends and family a Happy Easter! 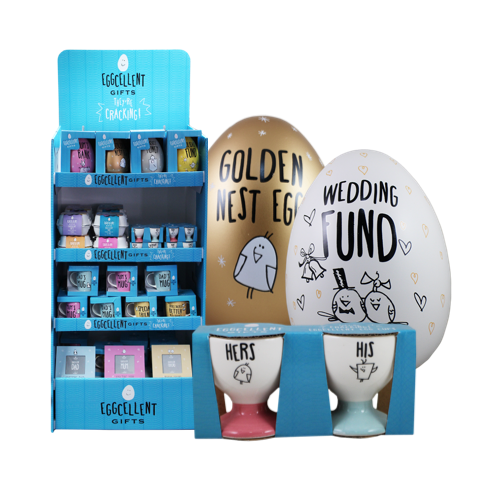 From Easter activity packs for children, to Easter Egg hunts, egg cups and more - we have a great range of wholesale Easter gifts available now! Eggcellent Egg Cups Set "Mum" & "Dad"